The World Bank, following approval of the project financing, have now approved the General Procurement Notice for publication on the World Bank and UNDB websites. This is the first step of the procurement process. 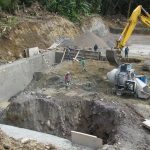 This entails construction of a small geothermal power plant (SGPP) in the Roseau Valley, including a 7 MW power plant and the associated steam field above-ground systems, based on the existing well inventory that has been drilled by the Government of the Commonwealth of Dominica. This Component is to be procured under ICB procedures and prequalification of suppliers and contractors will not be required. Operations and Maintenance support for a period of two years. 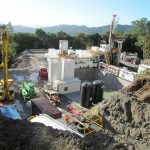 Under this component, funds are set aside to finance the drilling of additional (make-up) production and/or reinjection wells in case the productivity/injectivity of existing wells declines below an acceptable level. If there are indications of loss of well productivity/injectivity during project implementation which affects the performance of the power plant, the financing will be utilized for contingent drilling ahead of the production decline. 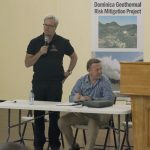 This component is expected to finance extensive technical assistance to help assess the viability of a larger geothermal power plant (LGPP) to feed electricity exports to neighbouring islands, and eventually develop a roadmap for its development. 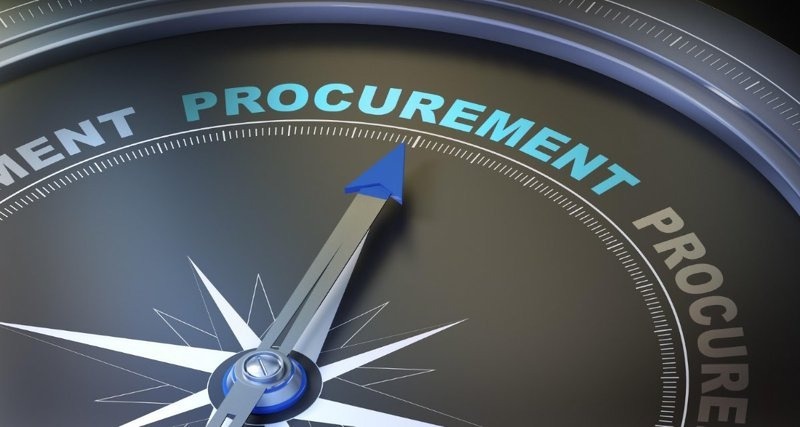 Procurement of contracts financed by the World Bank will be conducted through the procedures as specified in the World Bank’s Procurement Regulations for IPF Borrowers (July 2016) revised in November 2017 and August 2018(Procurement Regulations) and is open to all eligible firms and individuals as defined in the Procurement Regulations. After project negotiations, the World Bank shall arrange the publication on its external website of the agreed initial procurement plan and all subsequent updates once it has provided a no objection. 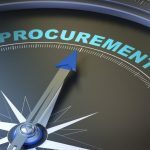 Specific procurement notices for contracts subject to open international competitive procurement will be announced, as they become available, in UN Development Business, on the World Bank’s external website, dgMarket, Caribbean News Now, The Chronicle.